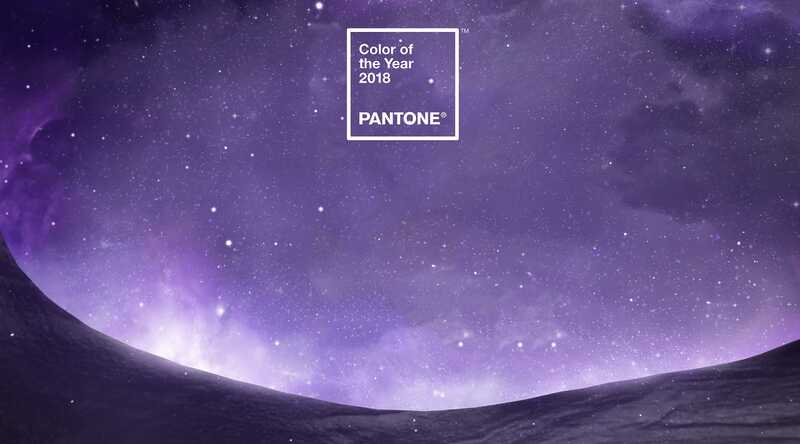 Celebrate in royal style with Pantone's 10th anniversary color-of-the-year selection. While the Color of the Year is meant to predict trends in fashion, packaging and interior design, Pantone has also used the selections to convey an approach to modern culture. Whereas 2016’s dual selection of Serenity and Rose Quartz reflected an evolving acceptance of fluidity and bipartisan harmony, and Greenery a return to relaxation and reinvigoration last year, Ultra Violet represents ingenuity and imagination.